Note: This is "Eyeser" by "Pine Entertainment"
Eyeser by Pine Entertainment answers, cheats, solutions for all 250 level pack, available to play on iphone and android devices. 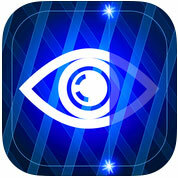 Eyeser™ is a brilliant puzzle game that will have you thinking in ways that you never had before. Imagine that everything around you becomes invisible and there are 2 laser eyes will help you to see the object as single line. Imagine too that the line of laser scanning moved rapidly over the object, displaying tiny slices of the thing as it did so. Do you think you could guess what was showing on Eyeser™ just by viewing this one line? 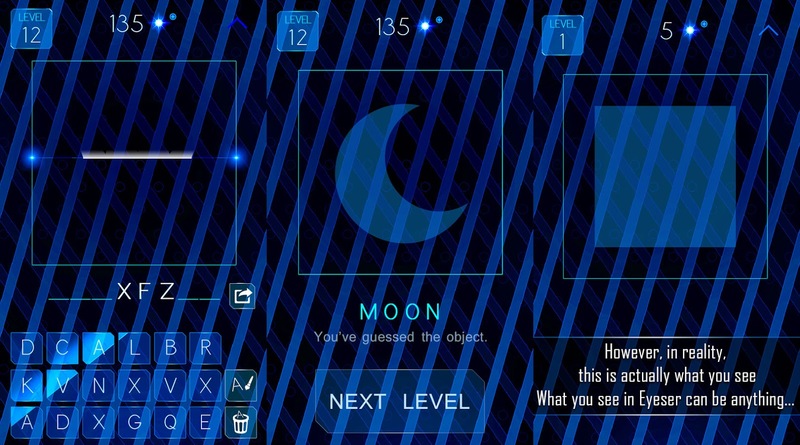 If you can't recognize the hidden objects on your own, i will help you cheat the levels you can't solve, just pick that level below to see the correct answer for it. Note: This is "Close Up Character - Pic Quiz!" by "Goda Game"
Close Up Character - Pic Quiz! Answers for the game made by Goda Game available to play on android and ios devices. 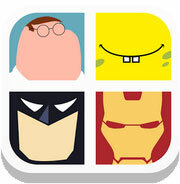 Can you guess the character name from zoomed in pic in your favorite cartoon, comic book, movie or anime? Check out and guess the hidden movie name from close up pic, zoomed in photo or cartoon character to win! Hundreds of close up pic, cartoon character and posters to tease your brain. Try to guess them all! 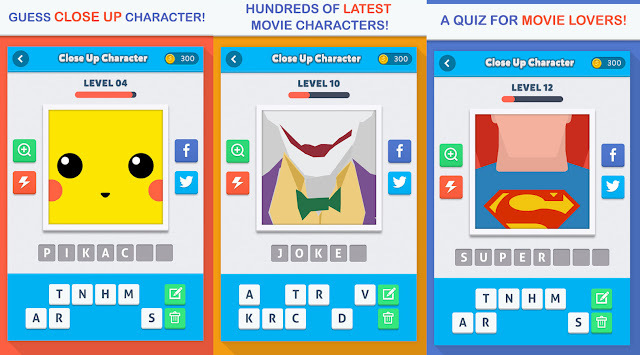 If you can't solve a level in Close Up Character - Pic Quiz! I will help you pass it, just pick the level pack below to see all the answers in that pack. World's Biggest Crossword Answers for all the 361 crossword puzzles. 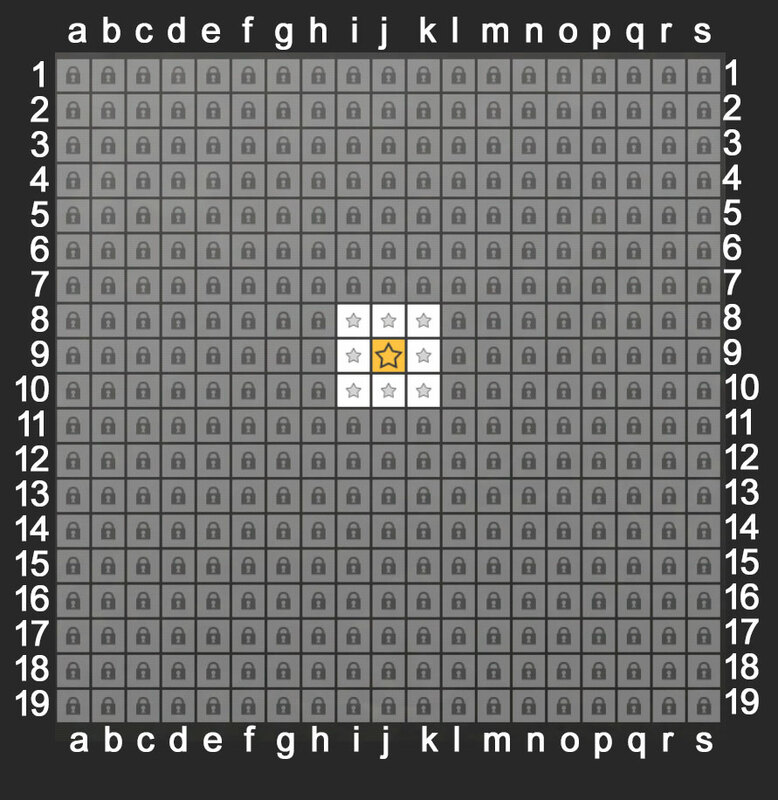 This is the largest crossword puzzle you will find on the play store or app store. Every puzzle is fairly big, so solving all of them is no easy task. If you can't find a answer to one of the crosswords I'm gonna help you solve it. 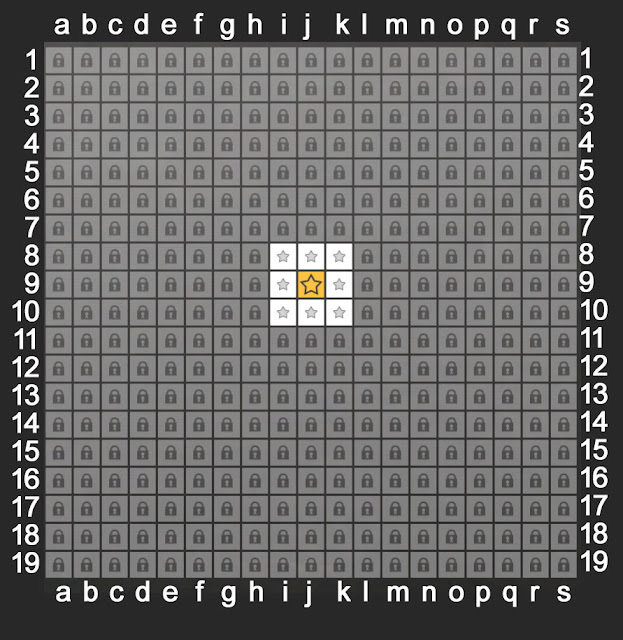 I'm currently working on solving all the levels, until then leave a comment here with the level you can't solve and I'll post the answers asap. Note: This is "Reveal! 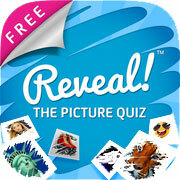 The Picture Quiz" by "Koko Digital"